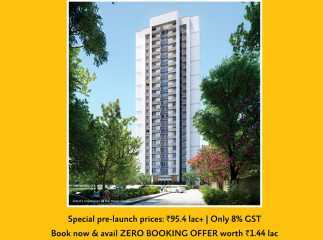 If you are looking forward to buy Property in Mumbai, you can have a look at the upcoming apartments in Jogeshwari. This is a popular locality in the city, and the developers have come up with several sophisticated apartments in the area. Home-lovers willing to embrace a luxurious home can buy these apartments. Mumbai is one of the most important cities of the country in terms of commercial importance. The demand for quality homes in the city is increasing, as the corporate employees are moving to Mumbai for the lucrative employment opportunities. 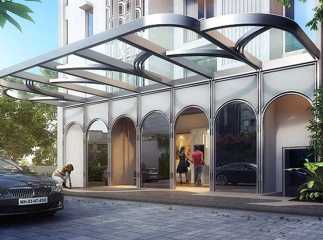 You can buy 2, 3 and 4 BHK apartments in Mumbai and experience the luxury in these homes. The residential complexes in Jogeshwari have been attracting investors and homeowners from various parts of the city, as it is centrally located and the residents can reach the important parts of the city in quick time from the estate. The social infrastructure in the area is well-developed. Several important schools and hospitals are located close to the residential complexes in the area. These include FX School, City International School, VIBGYOR High School, Oberoi International School, Ecole Mondiale World School, Bombay Scottish School, and R. N. Podar School. The prominent hospitals in the region include Kokilaben Dhirubhai Ambani Hospital, Brahma Kumaris Global Hospital, Sujay Hospital, Holy Spirit Hospital, SevenHills Hospital, Nanavati Super Speciality Hospital, and Kohinoor Hospital. The prices of property in Mumbai are rising. This is the right time to buy these homes. Have a look at the Residential apartments in Jogeshwari Mumbai and get your dream home.